Double Ntertainment | Let's make your game real! 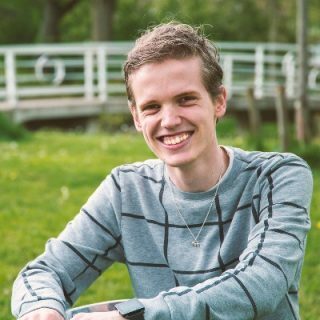 Hello, my name is Maarten Braaksma and I am a game developer. 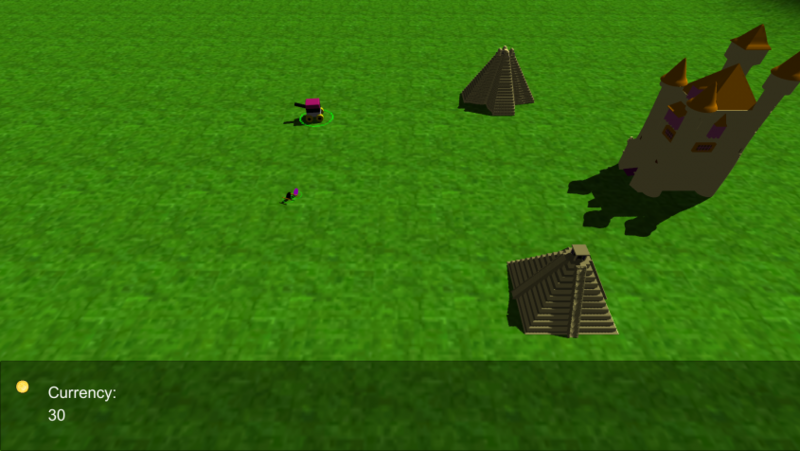 I am an enthusiastic lad who loves to help people turning their game concepts into reality by programming it for them. So do you need someone to finish your game code? Kickblips is a supplemental experience to the 18 song long chiptune album featuring covers from tracks that were featured in the first 4 Tony Hawk's Pro Skater games by 17 different artists. You can find links to the entire album on www.kickblips.com, where you can pick your listening platform of choice! This project is one of my first projects where we had to create a custom Super Mario Bros version. 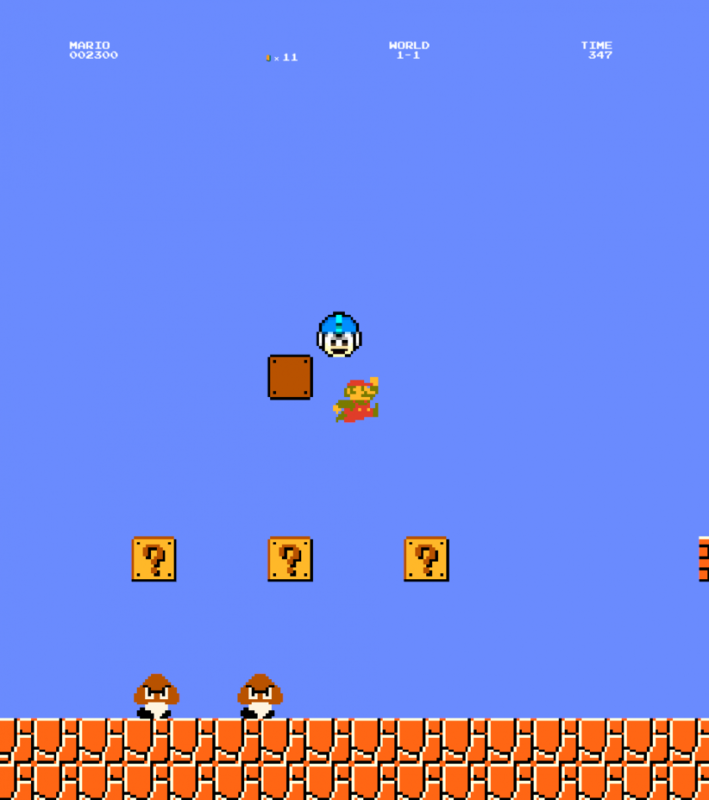 I have imported an extra NES character in my Super Mario Bros version so that you also can play Megaman as well. This game is about a spaceship that needs to survive in space. In this game, you can upgrade your ship as much as you like. For each enemy you kill, you get points. If you die, you need to restart the game. Candy Wars is about two candy armies. The candy army you control, has less nicer candy than the opponent. You need to eliminate the opponent to be the sweetest candy in the universe. This project was about 'Unusual food' and has been made by Wilko Manger and me. You need to catch the living octopus tentacles with some sticks and put them in a bowl so you can eat it. Warning: This can be gross. The Crazy Bus Driver is about a psychopathic bus driver that escapes for his own madness. 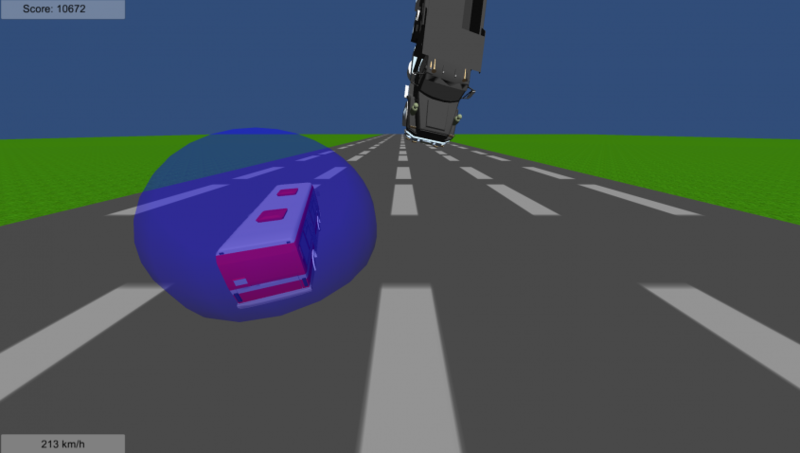 While you're escaping, you need to avoid the traffic on the highway. You can also pick up items while escaping. This project was an individual project. This game has been made during my internship period at the famous company Happy Ship. The swing is a VR (virtual reality) project where you need to swing in different stages. The programming side has been made by Bastiaan Hooijmeijer and me. This game has been made during my 3rd year on school for one period long. 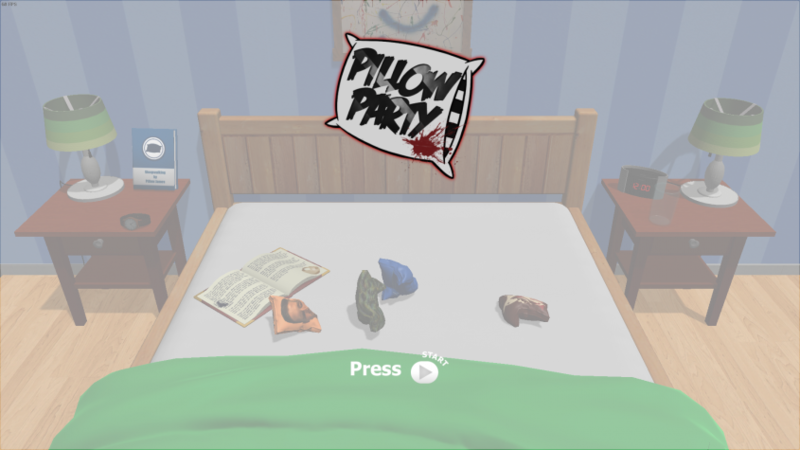 Pillow Party is a fighting party game where you need to throw your opponent pillows off the stage. The programming side has been done by Kaj Beugels, Geoffrey Hendrikx and me. I specifically focussed on the AI that can be seen on the menu in the game. This game has been made during my last (4th) year on school for one period long. The Ice Giant is a VR action game where you play as a Viking called Björlund Coldhand who has decided to seek out a monster that has damaged his village and took their main source of food away from them. This monster is called the "kaldt giganten". I made this project with other developers for STARK Learning. 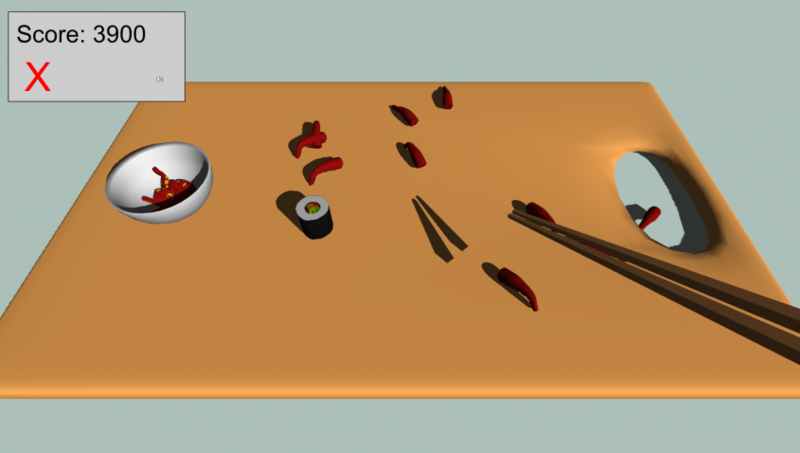 The game is a couple of pieces of training for people who work off-shore. Gain. Fight. Transmit and Survive the waves of monsters with your shared powers. This game has been made by Buckethead Entertainment, Design Magic and the freelancer Geoffrey Hendrikx for the Global Game Jam 2018 in Groningen. This game is a retro based fighting game where you need to use your own boombox to push the opponents to the lowest point of the audio wave. This brawling game has been made during the Global Game Jam 2017. 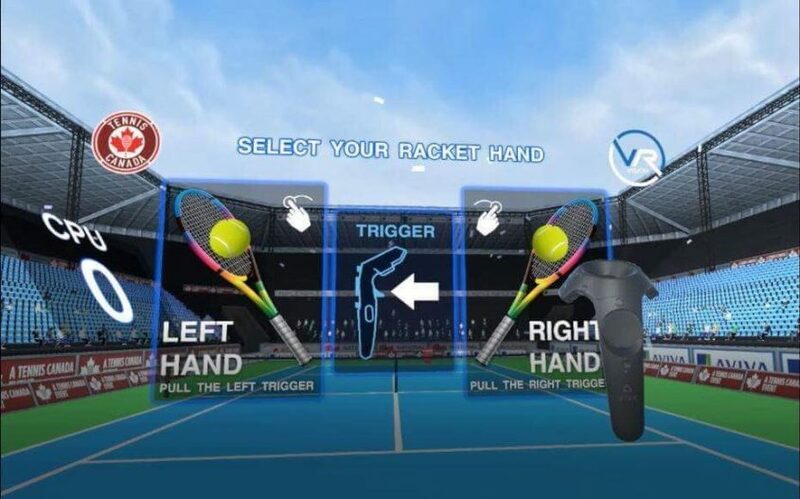 Tennis Canada is a game where people can play tennis in Virtual Reality. You had to play against an AI tennis player. I made this project for VR Vision as a freelance job in 2018. We will discuss about what needs to be done and you will receive a detailed hourly estimation regarding the work I will deliver. The work will be executed within a given timeframe and I will deliver the result as soon as possible. Copyright Double Ntertainment © 2019.